An oil and water-based eye makeup remover. 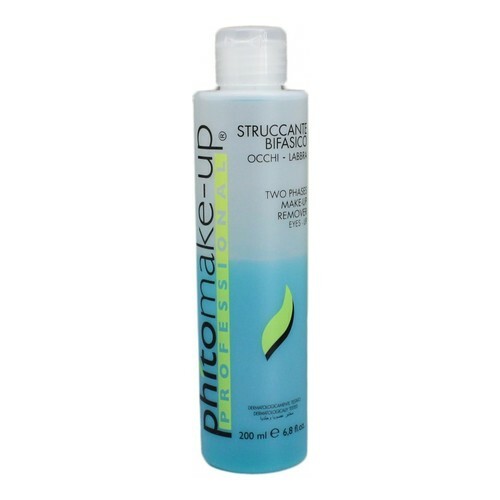 This oil and water-based eye makeup remover with soothing botanicals is particularly suitable to remove waterproof makeup. Before using, shake the bottle to create a homogeneous solution. Pour a few drops onto a cotton pad and gently wipe it onto the lashes, starting from the base going outwards. Repeat if necessary.